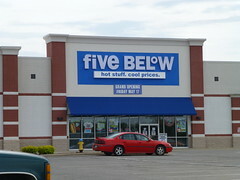 Do you like five below? I just discovered it this year, and I love it-they have house wares, candy, and tech stuff for $1-$5. They are having a BOGO promotion on BIC pens, Composition notebooks, Sharpies, and other school supplies through August 18. See all 2013 Back to School Deals. 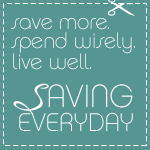 Previous post: Plato’s Closet is now in Dedham, MA!